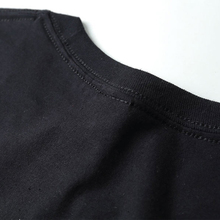 Looking for a cosy stylish T-shirt with amazing anime print for yourself or your friend? 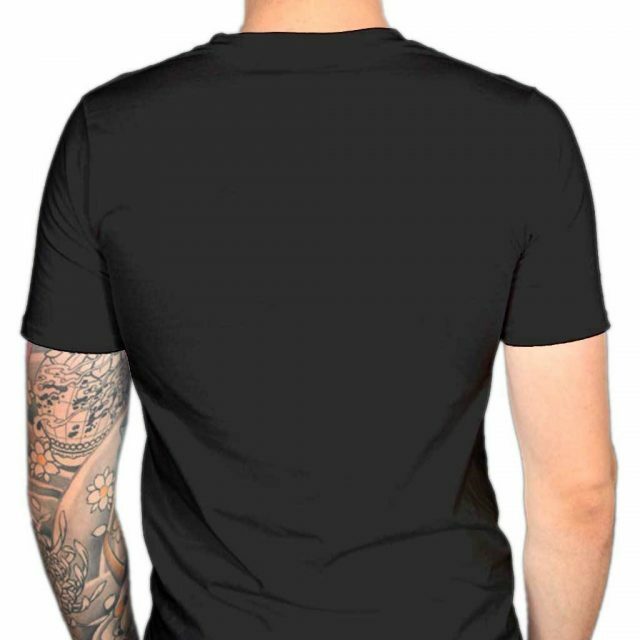 Super comfortable T-shirt for all Angel of Death fans! 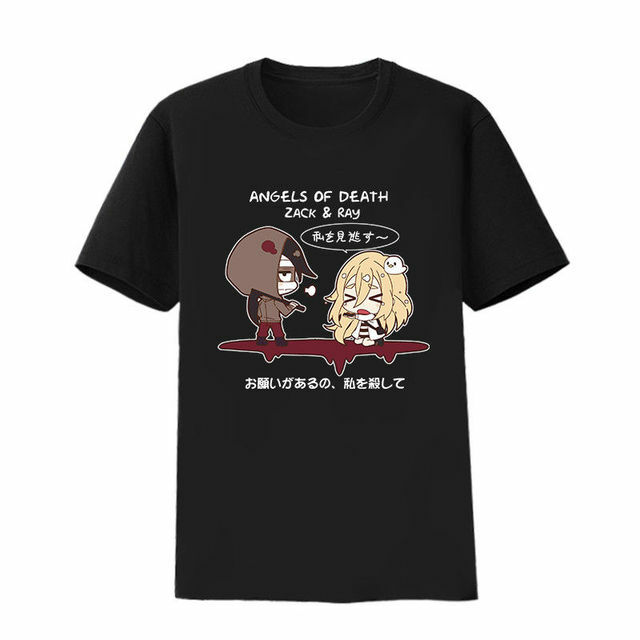 Let Ray and Zack make your day better! 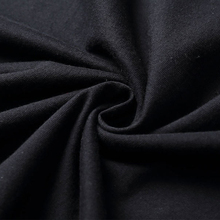 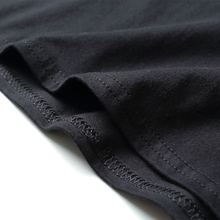 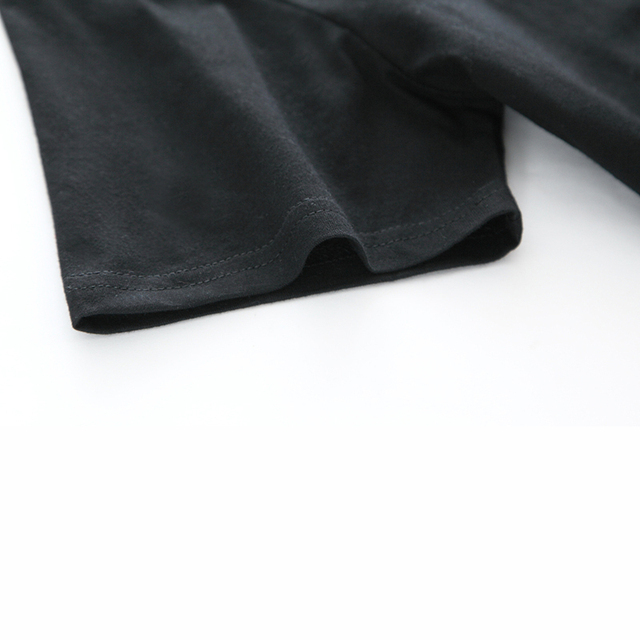 Soft fabric, suitable for machine wash.